FAWN GROVE — You can still smell the freshly painted walls when you walk through the brand new field house at Kennard-Dale High School. It’s a symbol of the progress within the K-D football program. It’s also a sign of commitment from the Southeastern School District toward athletics. 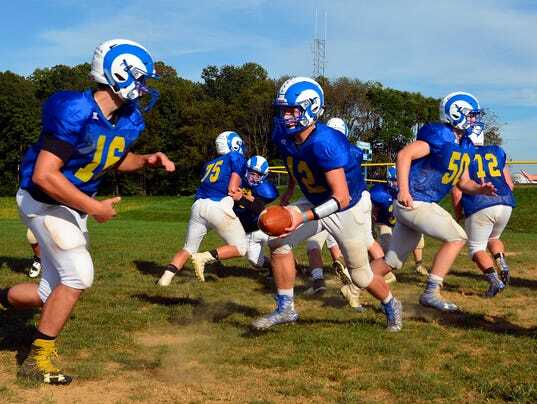 For the last several years, the Rams have been a doormat in York-Adams Division II. In just four weeks so far this season, however, K-D has shown that this team doesn’t resemble teams of the past. There’s a renewed sense of pride among the Rams.